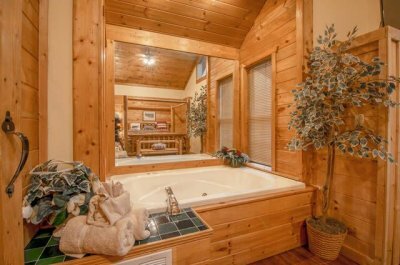 Perfect for honeymoons, anniversaries, and getaways! 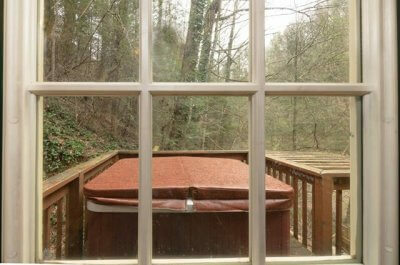 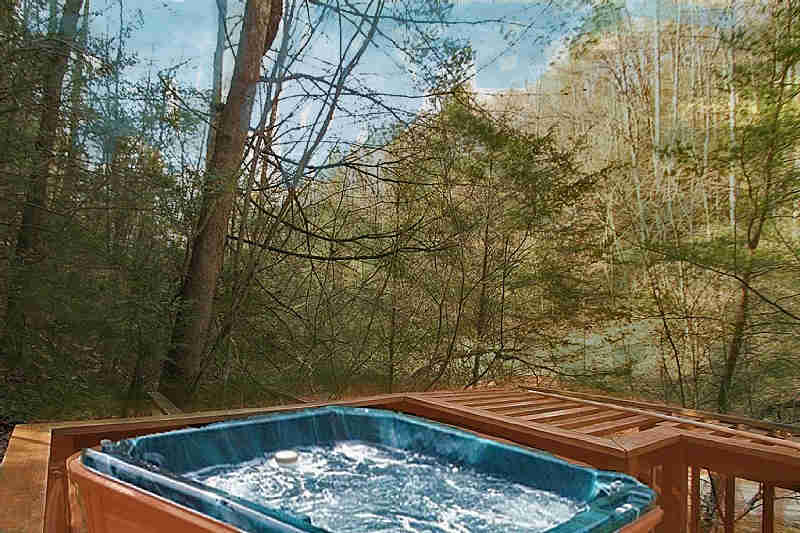 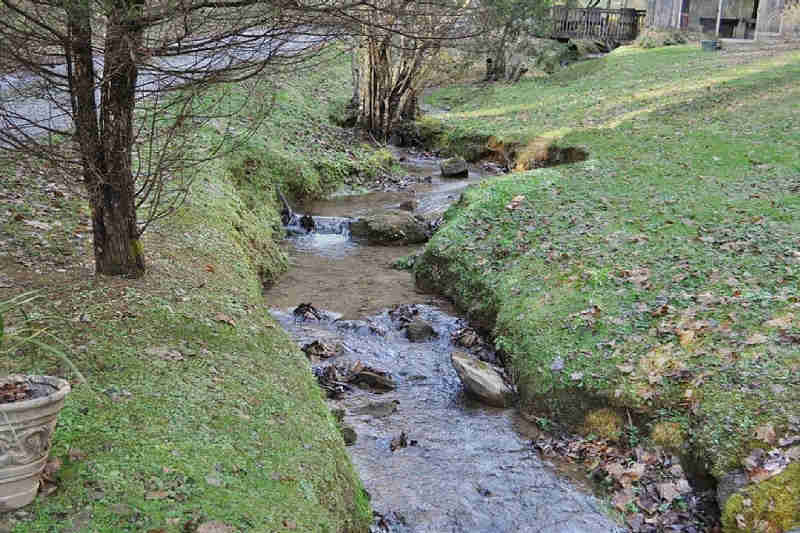 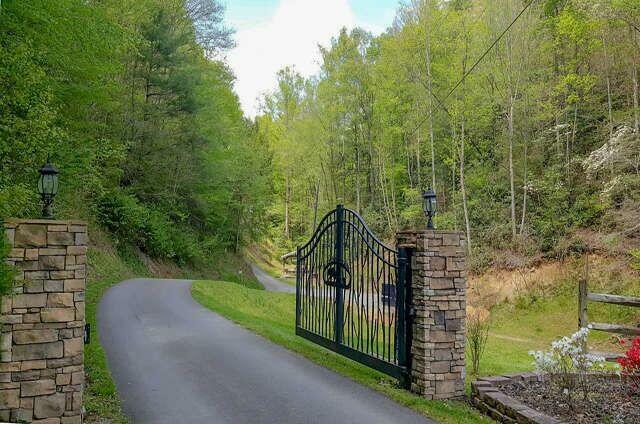 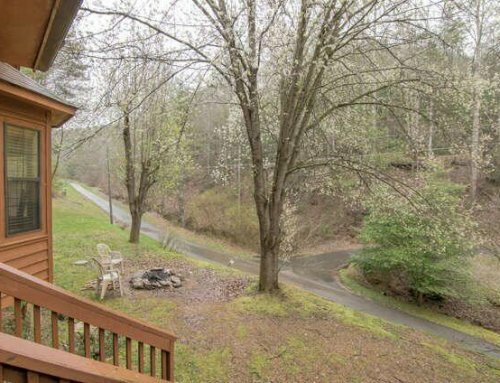 Peaceful, private, and secluded with a beautiful setting! 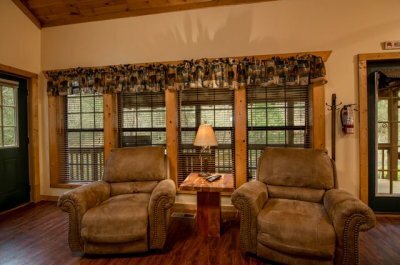 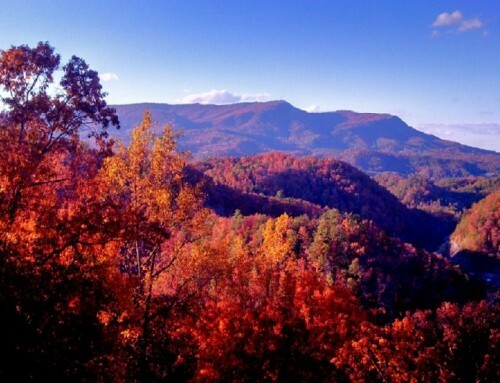 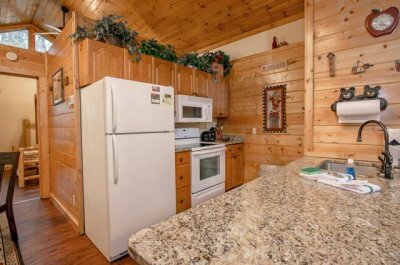 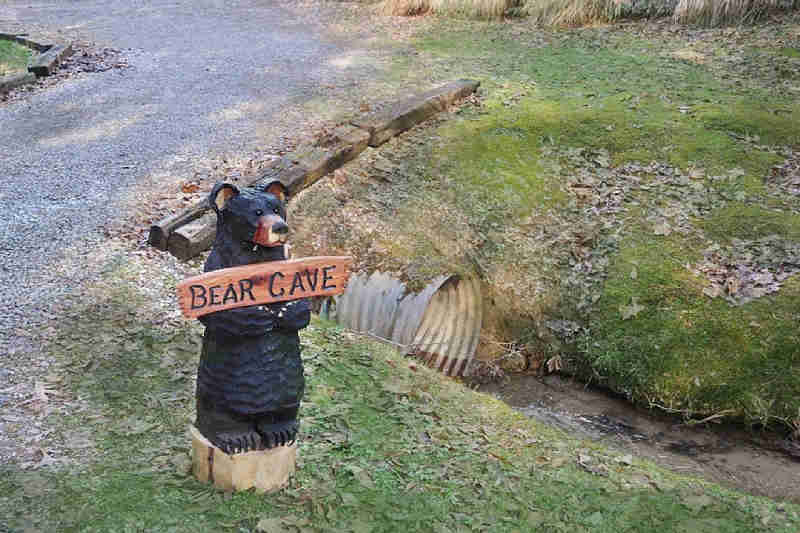 Located minutes from Cades Cove/ Great Smoky Mountains, 15 minutes from Pigeon Forge – Right next to the Great Smoky Mountain National Park. 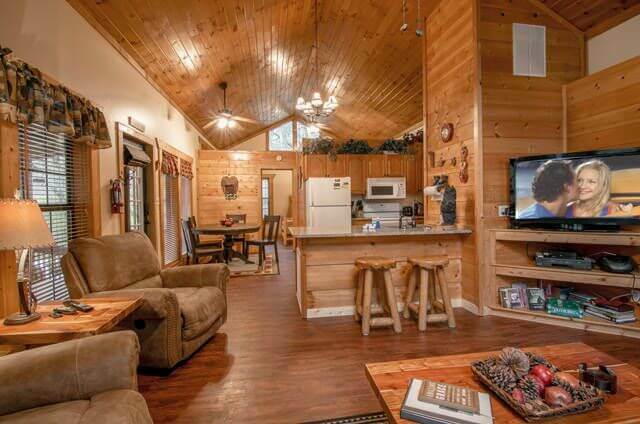 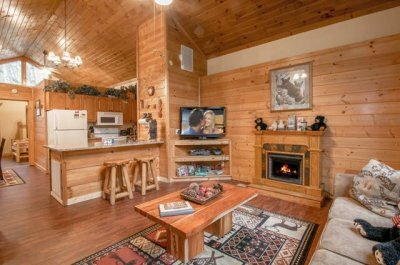 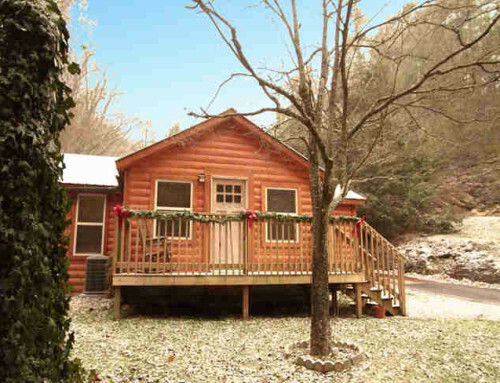 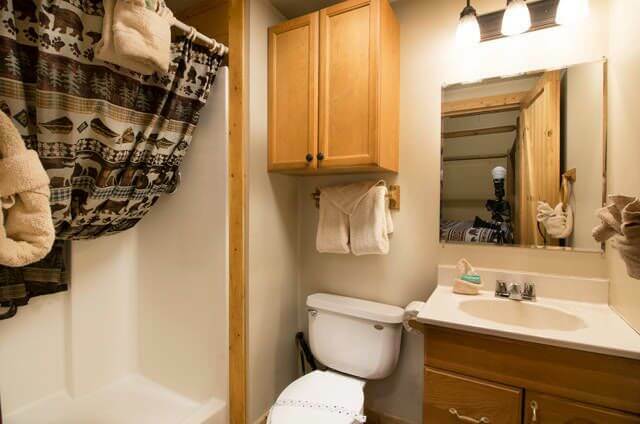 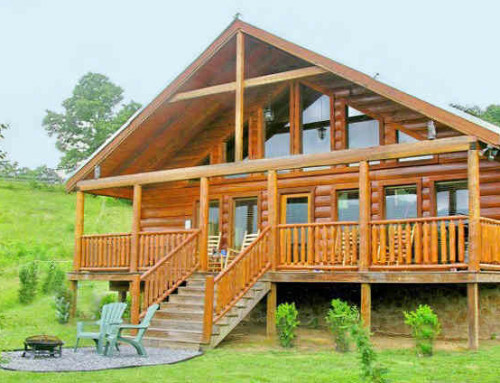 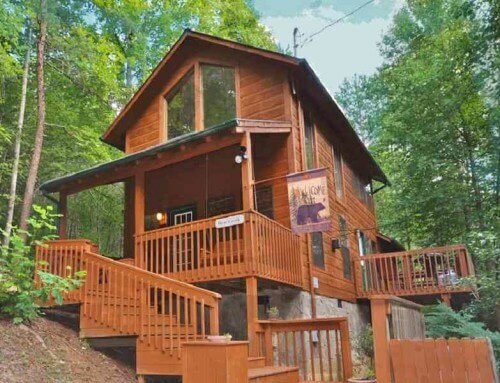 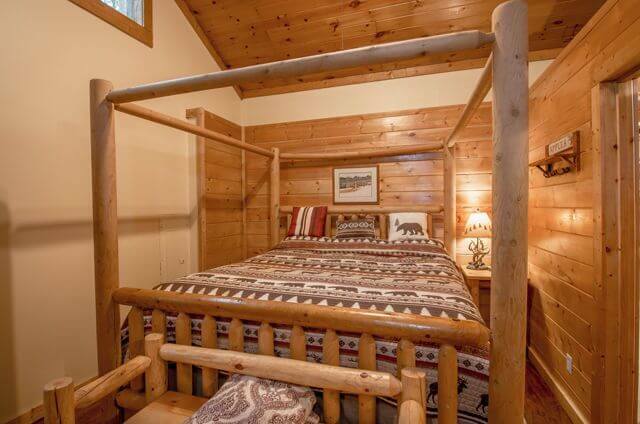 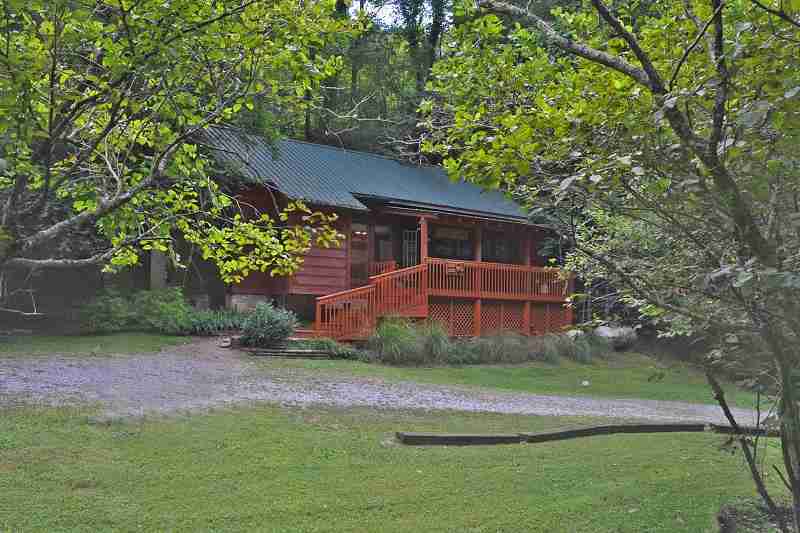 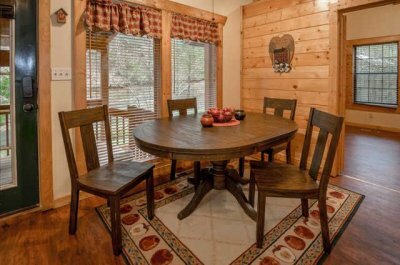 This is the perfect cabin to celebrate any occasion! Washer & dryer, detergent supplied! 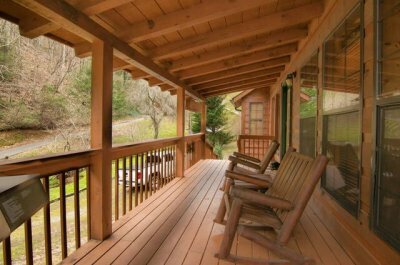 Celebrate your honeymoon, anniversary or just a peaceful getaway. 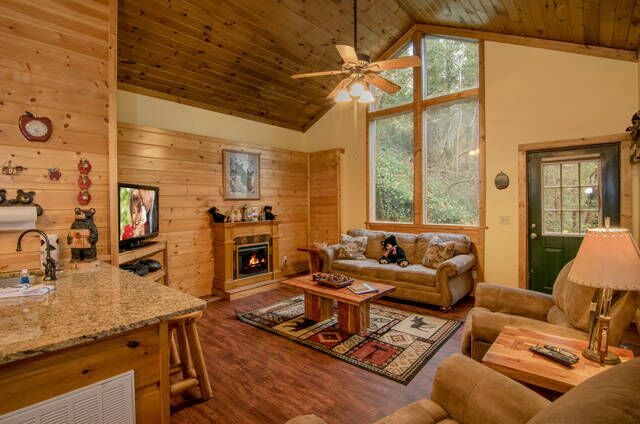 Secluded, modern, and a great location for your next vacation. 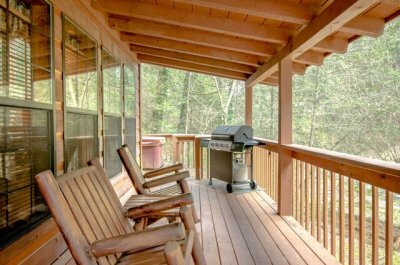 Complete with unbelievable 360 degree views, and totally secluded.